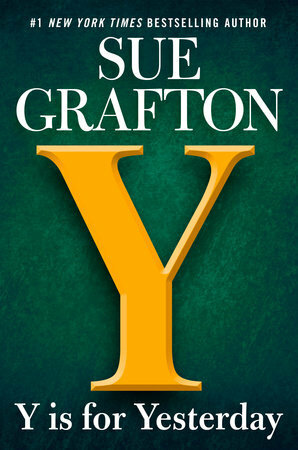 Y is for Yesterday by Sue Grafton is the 25th novel featuring private investigator, Kinsey Millhone. This book bounces between 1979 and 1989. In 1979, four teenage boys make a four-minute tape featuring a sexual assault of one of their classmates. When the tape goes missing, the leader of the boys accuses another female classmate of the theft. 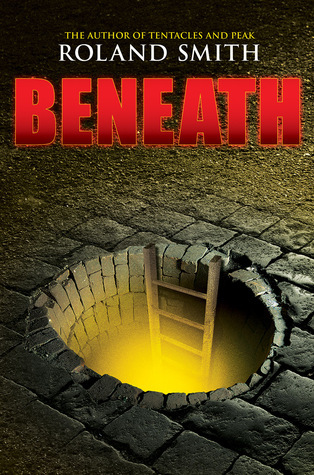 The “thief” ends up dead, one of the boys, Fritz, goes to jail for her murder, and the leader of the group disappears. Fast forward to 1989 where Kinsey gets involved in the 1979 case. Fritz is being blackmailed by someone who says s/he will release the tape unless a $25,000.00 ransom is paid. Since that tape could send Fritz back to jail, Kinsey is asked to locate the blackmailer(s). 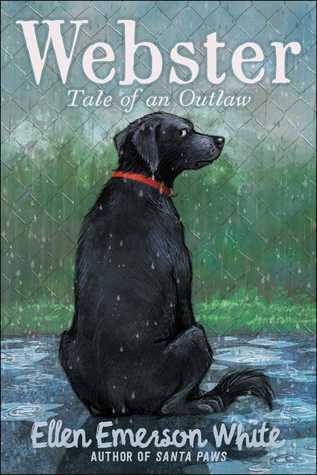 Y is for Yesterday is part of Sue Grafton’s alphabet series. Z is for Zero will be released in 2019. 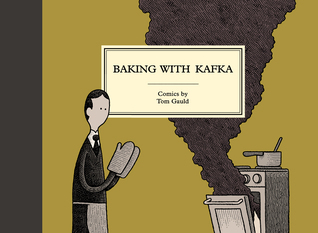 Grafton has not yet decided if there will be more Kinsey Millhone stories beyond Z. It is interesting to read these novels because they are all set in the 1980’s. Cellphones and computers were not widely available in those years so Grafton must rely on the tools available at the time to help Kinsey in her investigations. While I didn’t particularly enjoy Y is for Yesterday because of the subject matter, Grafton’s alphabet series has been fun to read. I’ll be sure to read Z is for Zero.